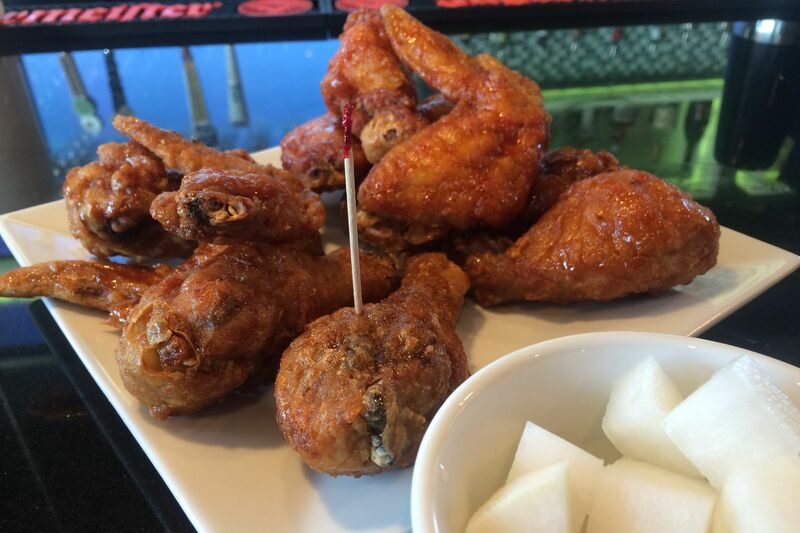 Houston loves its twice-fried, juicy Korean fried chicken. But few of us give much thought to how the dish was created. According to a May article in the "Korea Herald," until the late 1960s, diners in South Korea were more likely to eat their chicken boiled with ginseng than to consider submerging the bird in hot oil. In 1977, the basement of Seoul's Shinsegae Department Store was home to the first location of Lims Chicken, which would grow to be the country's first fried chicken franchise. In 1984, American Kentucky Fried Chicken provided Lims with some competition on Korean shores. But it's taken the Asian chain until now to return the favor. 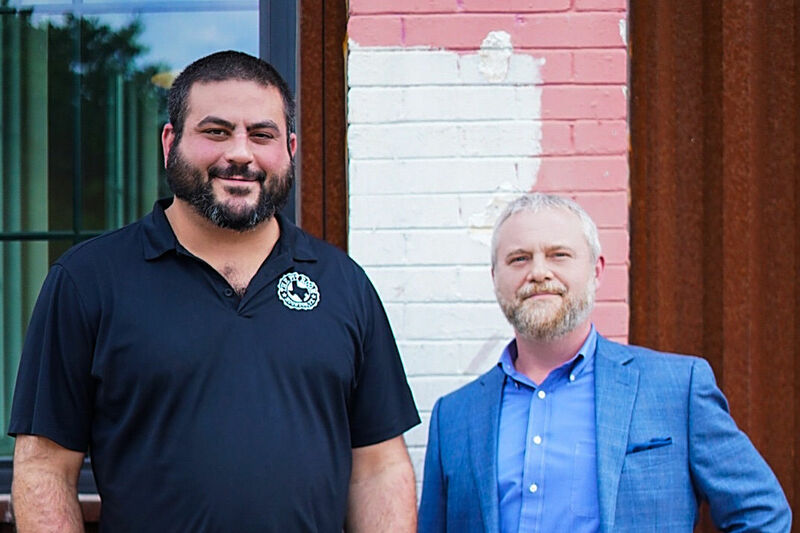 The first American outpost of Lims Chicken opened at 10603 Bellaire Boulevard less than two weeks ago. The bright restaurant is located in the back left-hand corner of Saigon Houston Plaza that previously harbored Seoul House. One side of the menu is given over to chicken, the other to Korean basics including grilled meats, soups and sizzling bowls of bibimbap. But I was there for the poultry. 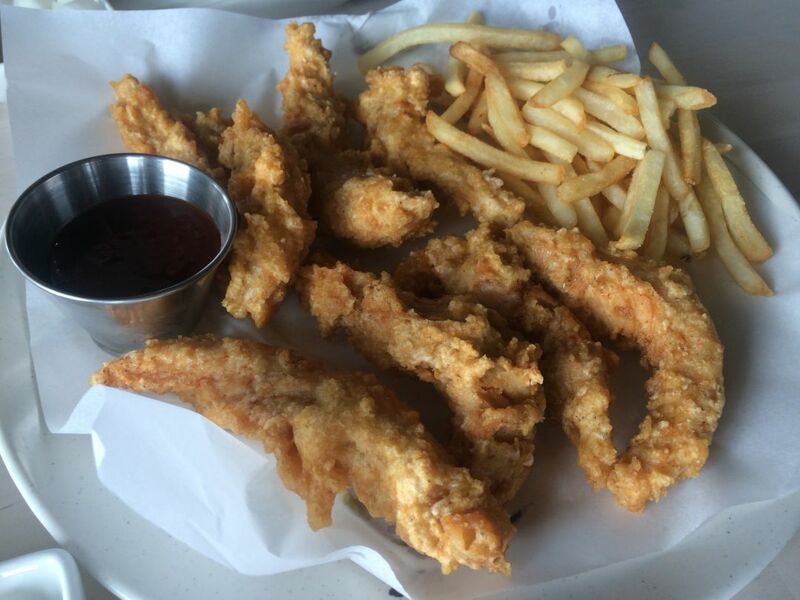 Small order of boneless chicken, $10.95. Yes, the photo caption above is correct. That's a small portion. I asked the server more than once. The thin, light coating on the chicken strips reminded me more of tempura than other KFC coatings I've experienced. Not a bad thing, though I wouldn't have minded a bit heavier a hand with seasoning. This wasn't a problem for the fries, which my dining partner remarked were almost identical to the ones served at McDonald's—also (though I probably shouldn't admit it) not a bad thing. Before visiting Lim's, I was excited to see that the menu included marinated chicken. This conjured hopes of a version like the one served at Montréal's Restaurant Coréen Mon Ami, where the meat bursts with spicy brining liquid with each bite. At Lims, the bone-in chicken is pleasantly dewy, but not powerfully flavorful beneath its covering of sauce. A word on that sauce: I thought "regular" meant naked. It actually means a slathering of sticky glaze that's merely sweet, with no heat. A side of "spicy" sauce was spotted with chiles, but those seeking heat should go up a level to "extra spicy." Of course, there are other options, including getting the crisp pieces in garlic-soy sauce. Dipping sauces run the gamut from the gochujang-imbued to creamy tartar sauce and honey mustard nearly indistinguishable from the one at Chili's. 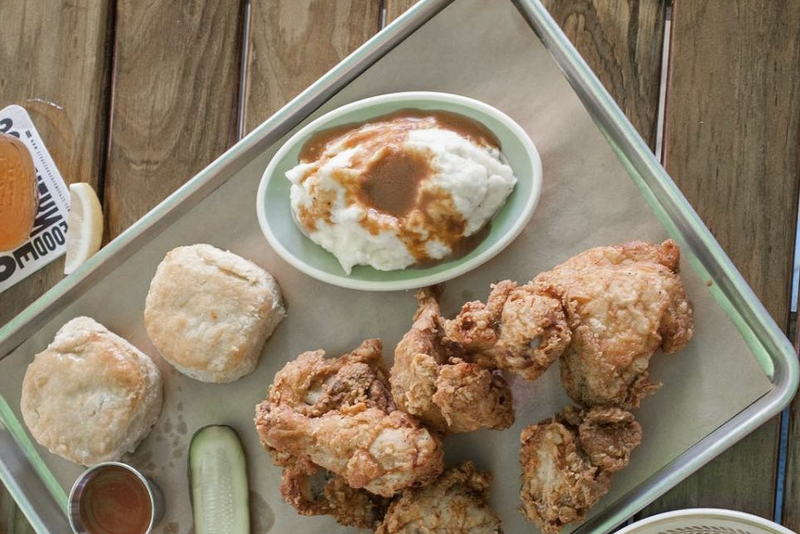 And Lims isn't the only new-to-Houston KFC spot opening soon. 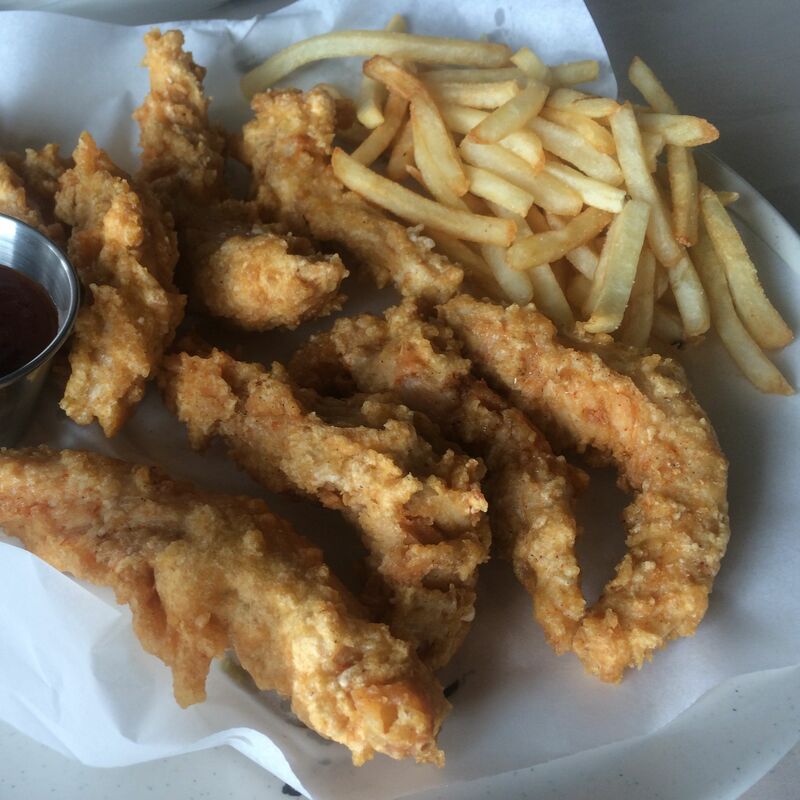 According to Jakeisha Wilmore of Cheap Eats in Houston, California-based Von's Chicken will debut soon at 10020 Long Point Road in Koreatown. BonChon, which already has a location in Katy, is opening its first Pearland store imminently. 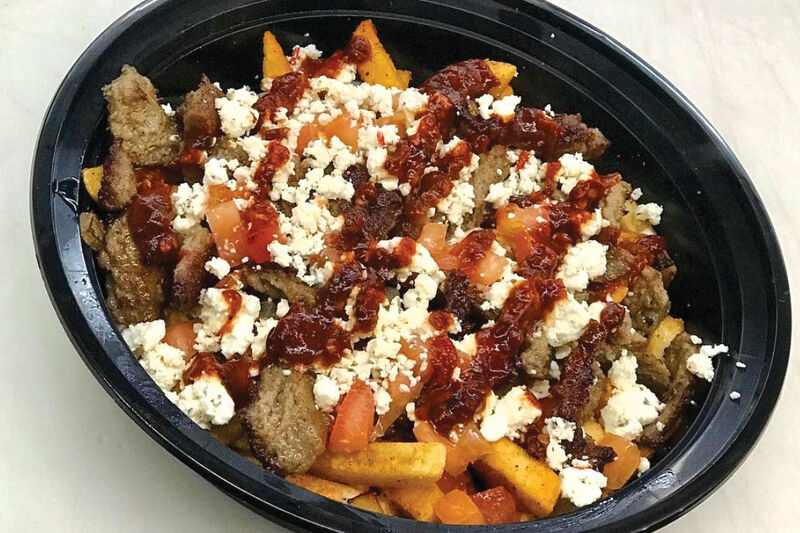 More BonChons will follow from a pair of franchisees, in the Woodlands, Sugar Land and Houston itself, among other nearby outposts. 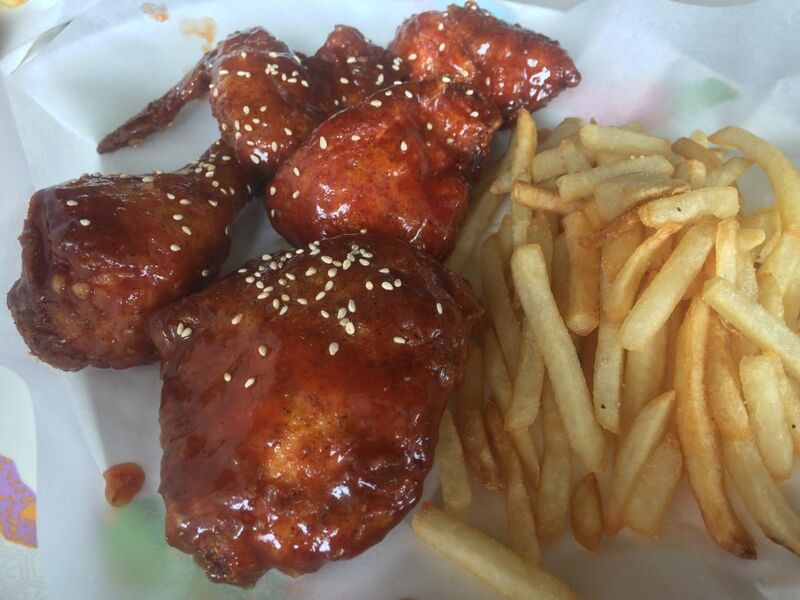 Diners mad for Korean fried chicken are unlikely to run out of new spots to try anytime soon. And just as soon, a serious crawl will be in order.